Earbuds are a dime a dozen these days, so if you’re going to try and compete with all of the various listening devices out there in the market, you’ve got to do something to differentiate yourself, right? 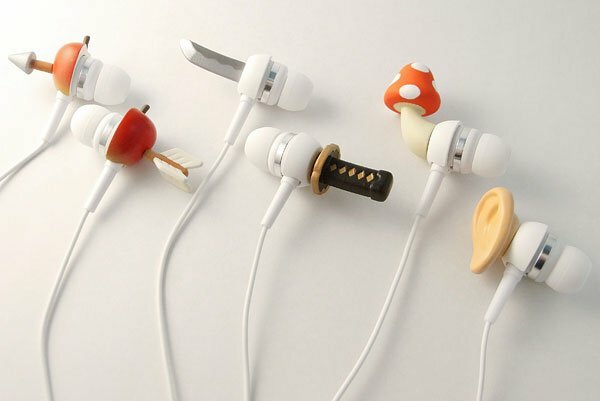 The guys over at Japan’s Solid Alliance definitely stand out from the crowd with these wacky earbuds. 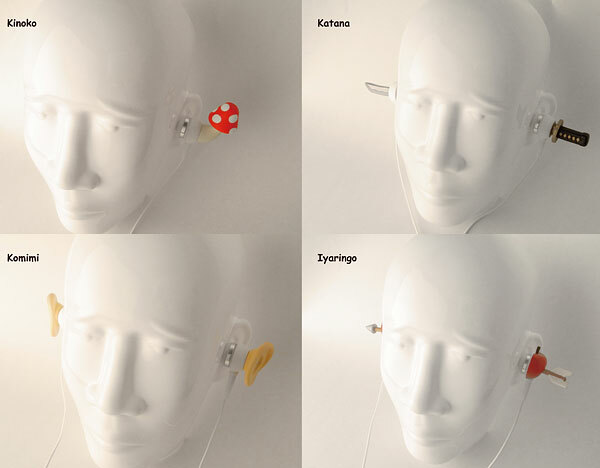 These appropriately named “Crazy Earphones” look like things you definitely wouldn’t want sticking into (or out of) your ear canals. The latest series (yes, this is the second batch of designs already) includes a pair shaped like a mini katana sticking through your head, and an arrow that’s pierced an apple and then your skull. 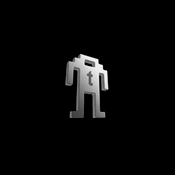 There’s also oddities like a power-up mushroom growing out of your ear, and the most surreal of the bunch, a way-too-literal “ear”-phone. At this point, you can only find these at the Japanese Solid Alliance store for ¥2,000 (appx. $22 USD) a pair. But it’s only a matter of time before you’ll see people walking around all over the world wearing these things on the bus.